Applebee’s is a place—theoretically, at least— where one could eat good in or near their neighborhood. It’s a wholesome, happy image, but not necessarily one that millennials have bought into. That’s why the dining chain made headlines in recent times for its many attempts to lure young-ish customers through the door with the flashy drinks and discount liquor deals that make up its “drink of the month” program. And as the newest iteration implies, that effort shows no sign of slowing down in 2019. Just in time for the dreary, post-Christmas phase of winter, Applebee’s has launched its “Shark Bowl”. 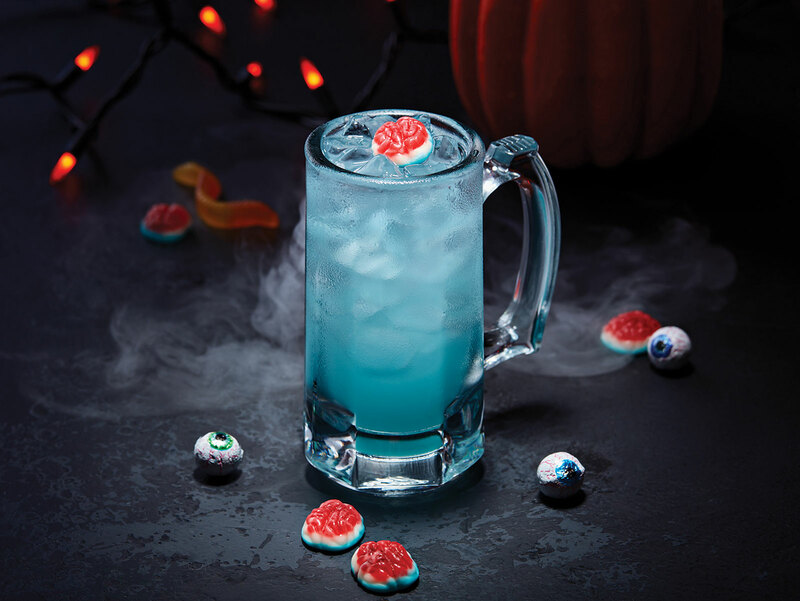 Offered in an electric shade of blue, this frozen cocktail homage to the apex predator of the ocean marries Captain Morgan with tropical fruit flavors, and prominently features a gummy shark ready to attack both your tastebuds or any lingering pretenses of drinking like a classy adult. Leaning into its quest to sell the world on vaguely terrifying drink specials, a Facebook post announcing the Shark Bowl’s introduction touts it as “The shark that you’ll swim towards.” Despite its nautical and threatening premise, it’s probably (hopefully?) less watery than Applebees’ dollaritas and less spooky than the “Zombie Cocktail”. 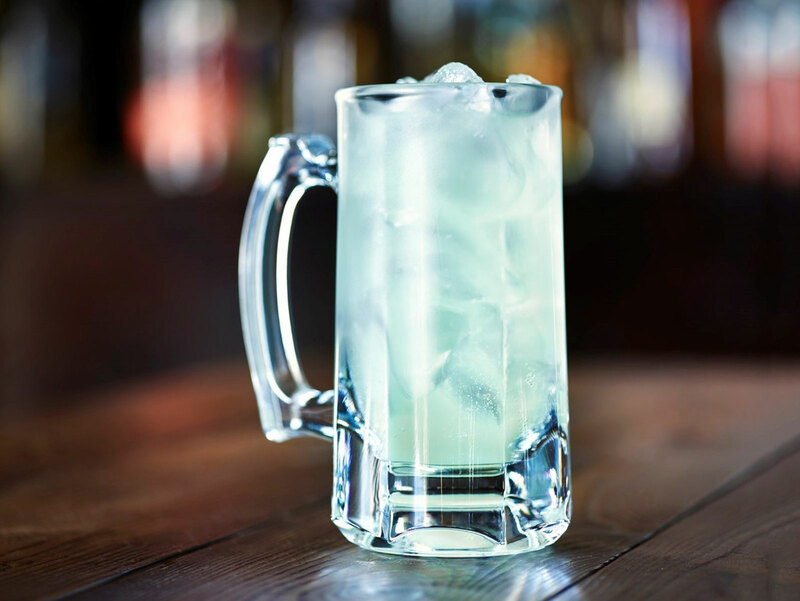 Though it’s easy to poke fun at Applebees’ fixation on bizarre beverages, the marketing efforts do seem to be paying off somewhat in recent times. As of Q3 last year, same-store sales at Applebee’s locations were up 7.7 percent according to an earnings report posted by parent company Dine Brands. With a suggested retail price of $7.50 for 12 ounces of the limited-edition drink, that might not be enough to get you to dive in. At least if swimming with the (gummy) sharks isn’t your vibe, Applebee’s $2 Captain Morgan and cola can get you buzzed on a budget this month.